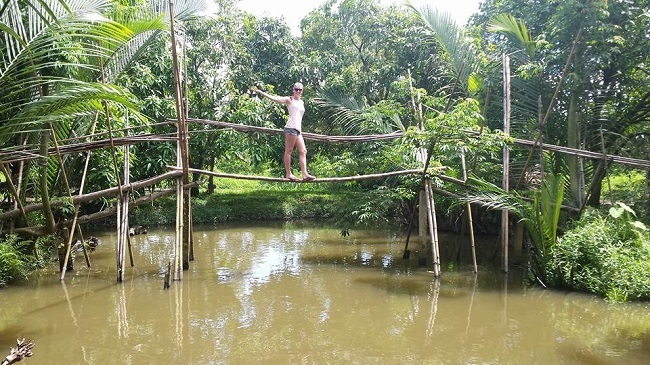 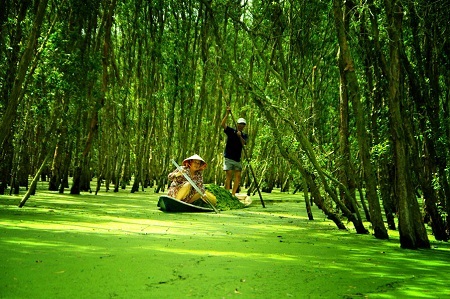 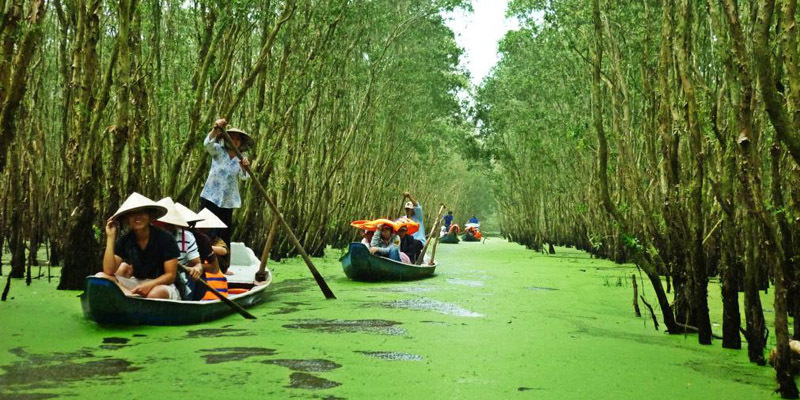 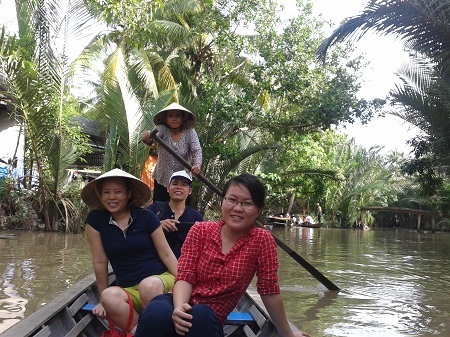 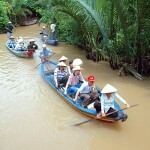 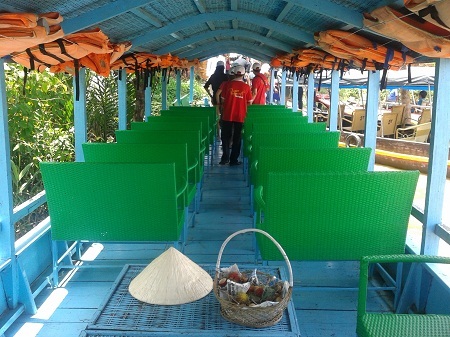 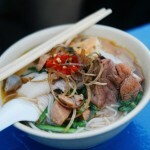 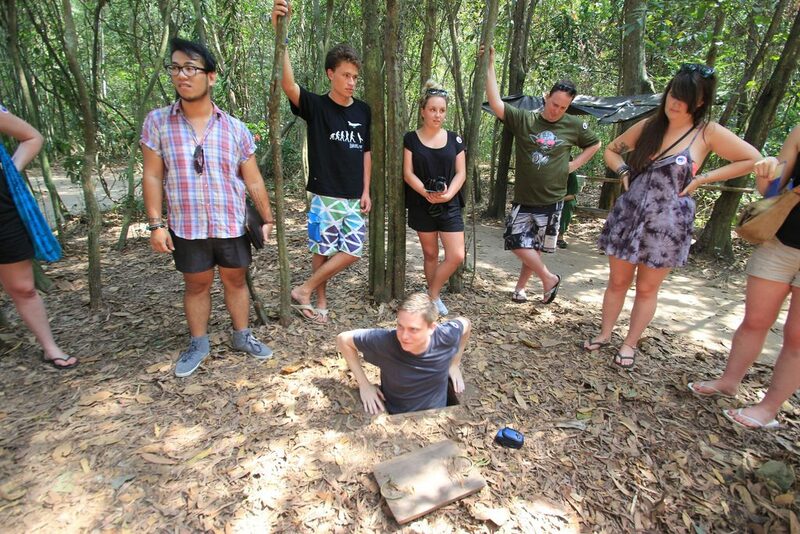 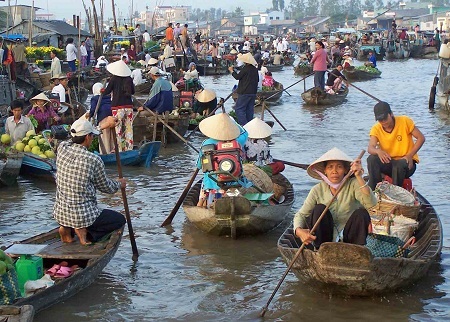 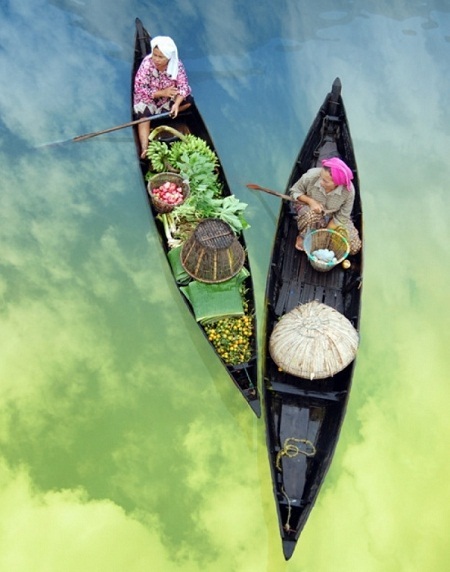 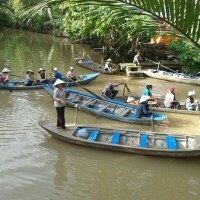 Don’t leave without seeing the Mekong Delta, one of Vietnam’s most interesting and scenic regions. 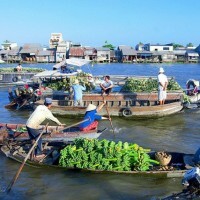 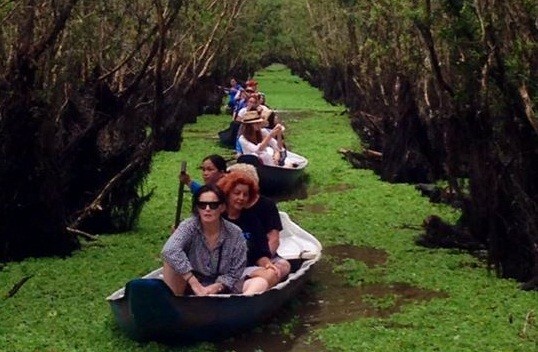 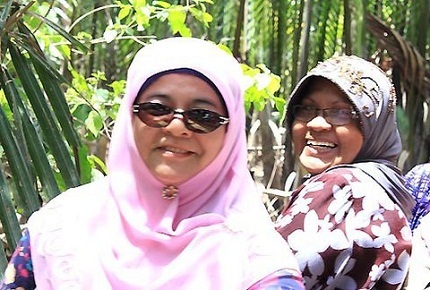 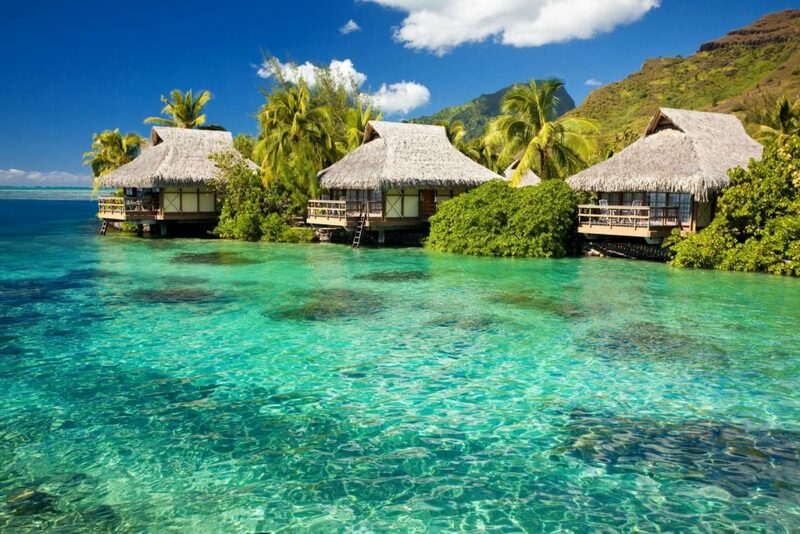 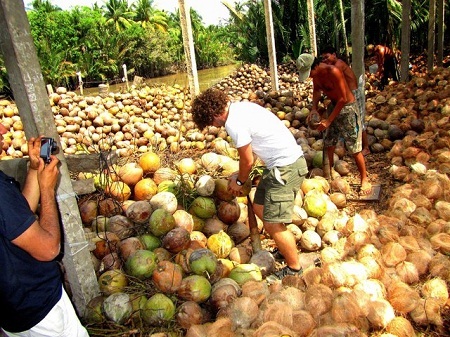 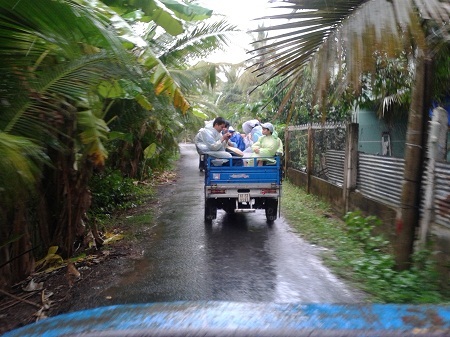 An organized tour, even the most low-budget version, offers action-packed days with bus and boat trips to small craft villages, mangrove swamps, island orchards, and spectacular floating markets. 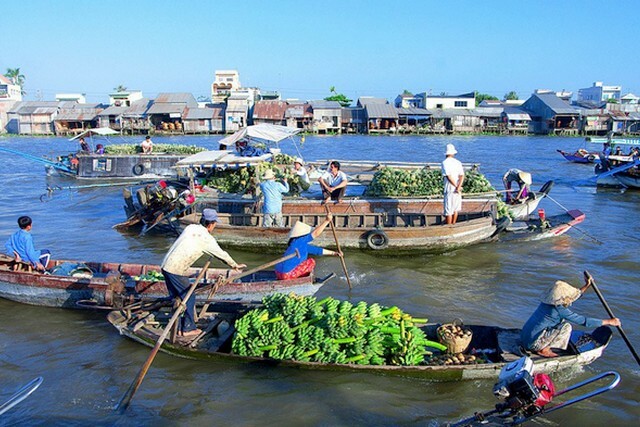 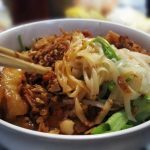 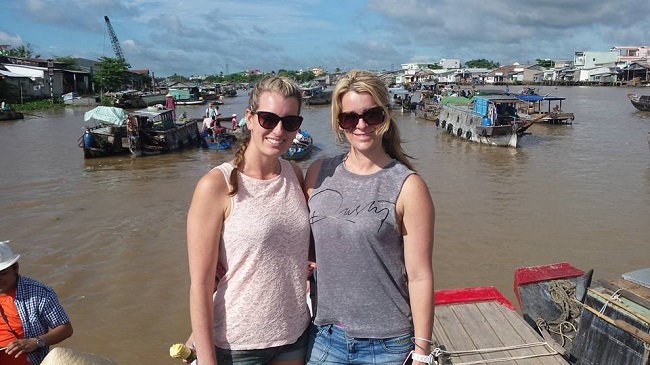 A 1-day trip isn’t quite enough to fully delve into the delta, so plan on an overnight — best in the delta’s urban centers of Can Tho or Chau Doc near Cambodia (try to stay at the Victoria in either location).